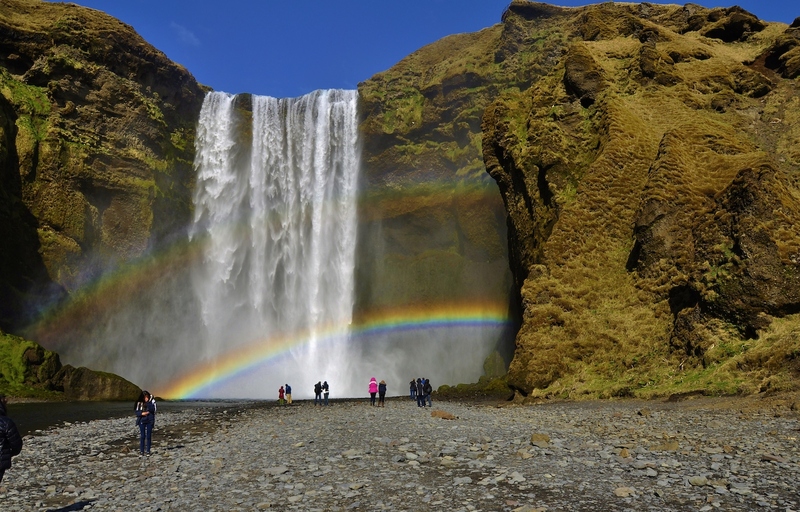 Skogarfoss shining in a double rainbow: for a photographer, a nature lover or for any one who is sensible to beauty, this is one oft he most awesome sights you can see in your life. with its perfect beauty and colours, Mother Nature makes an effort to let you leave a piece of your heart at the feet of this waterfall. Skogarfoss wrapped up by a double rainbow. Walking behind Seljalandfoss: It doesn’t happen everyday of your life and neither in any place you visit that you have a waterfall where you can walk behind, feeling the power of Nature and the majesty of its creation. You can witness and hear the power of Nature, how a millennial landscape has been created and how small you are compared to it. It is like watching the world from behind the scene of a theatre, and the scene you have in front if the most beautiful of all. 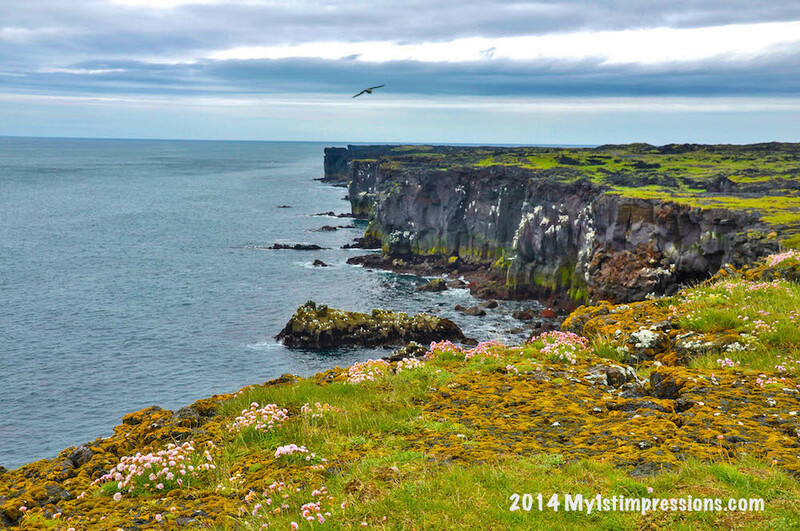 East of Iceland is a pearl of beauty and still pretty unaccessible to tourists, luckily. Its fjords of wonderful beauty will leave you speechless in those long summer sunny nights of the north. 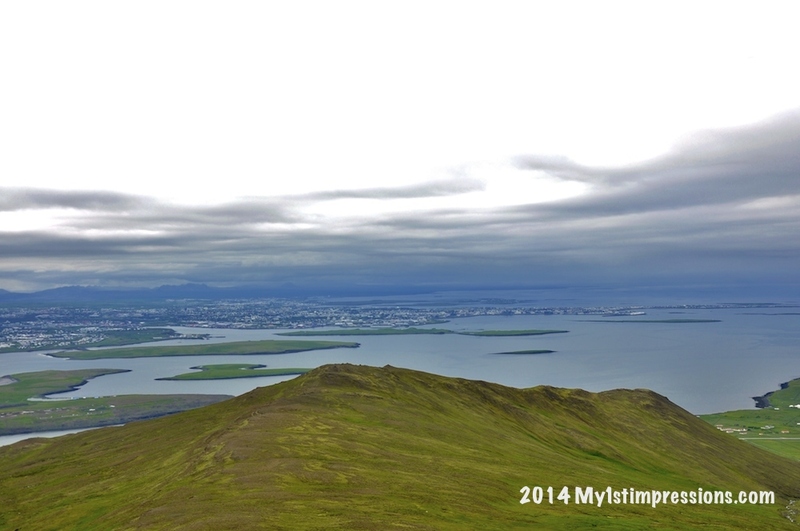 There is always some fogs that covers those mountains surrounding Neskaupstaður. And the fog seems to play with the landscape around so that you cannot distract for a moment without finding the surrounding changed. At times the fog cover the entire horizon and the mountains disappear. And then by the time to turn your back and look there again the fog has slowly started to rise up again revealing the beauty of those picks shining in the sun. 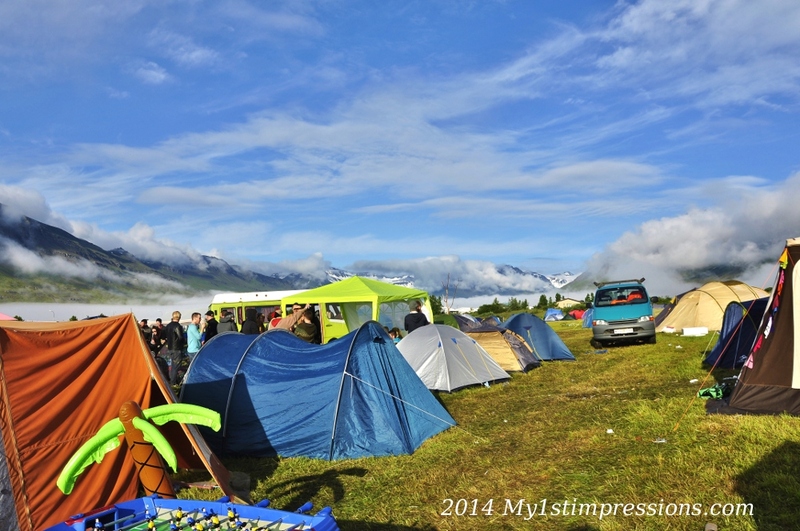 Wonderful at sunrise, camping there is one of the most amazing things you can do in Iceland. Mt. Esja is a stroll away from Reykjavik, its one of its landmark, surrounding it and being visible from wherever you stand downtown and it is one of most loved place to “quickly hike” if you don’t have time to do the most difficult ones in the countryside. Not too difficult and pretty enjoyable, it gives you chills when you reach the top from where you can admire Reykjavik, its shape, colour and life and the beauty of the famous “smoky bay” where Icelandic life developes. They say Western Iceland is Iceland in a nutshell, with its stunning landscapes made of tiny villages or farms and isolated picturesque natural harbors, lava cliffs on the ocean, home of millions of birds and puffins, stunning mountains and friendly people who will always welcome you with a smile. A bit over touristic int he summer months, often too paced considering how small and delicate such a territory is, but fascinating and still pretty untouched by humans, it deserves some time to be enjoyed. Don’t drive too fast along its coast. Stop by, breath deeply and enjoy the way. 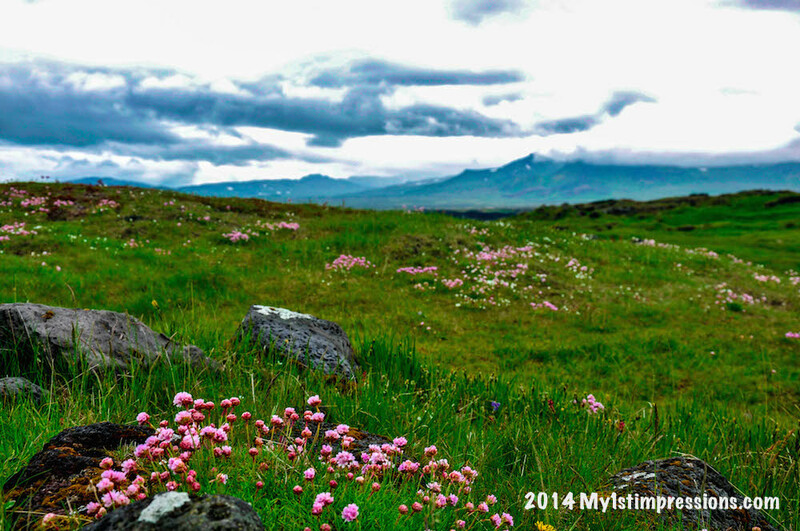 Iceland is a fantastic place to simply enjoy the nature surrounding you. You can do it during daylight, but have you ever thought of touring around at night? In summer the difference between days and nights is minimum. In months like Junes nights are as bright as days and the landscapes not only shine of a special light when they stand int he midsummer night light but they are usually also less busy. You can finally have a chance to photograph those places without any tourist on the way between you and a photo masterpiece. It is probably Icelandic national sports! Impossible to see them at the beginning, you ill find yourself wondering what the hell Icelanders are talking about when they point at that rock or mountain asking you if you see the nose or the face; it will take you a while but at a certain point you will be mesmerized to find yourself surrounded by trolls all over. And in summer it is even easier to see them wandering around, staring at your steps and making sure you treat their land wisely and with love. 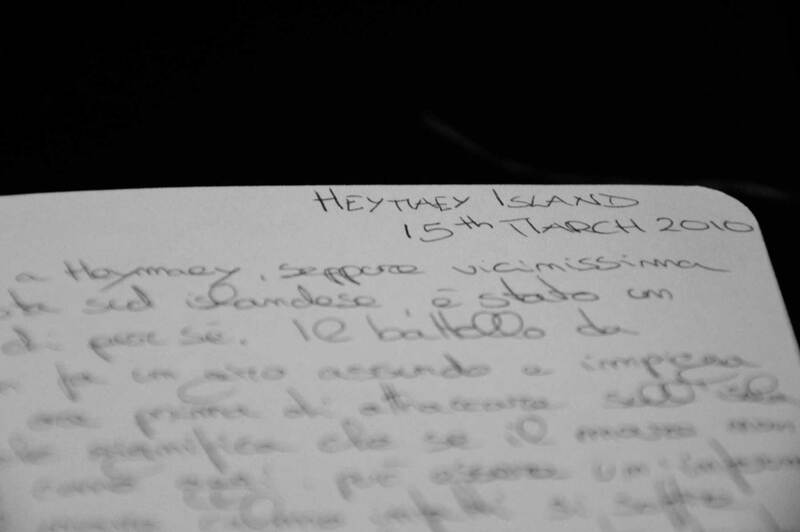 It is one of a lifetime experiences and it will give you a glimpse of the beauty of this tiny rock in the middle of the ocean. 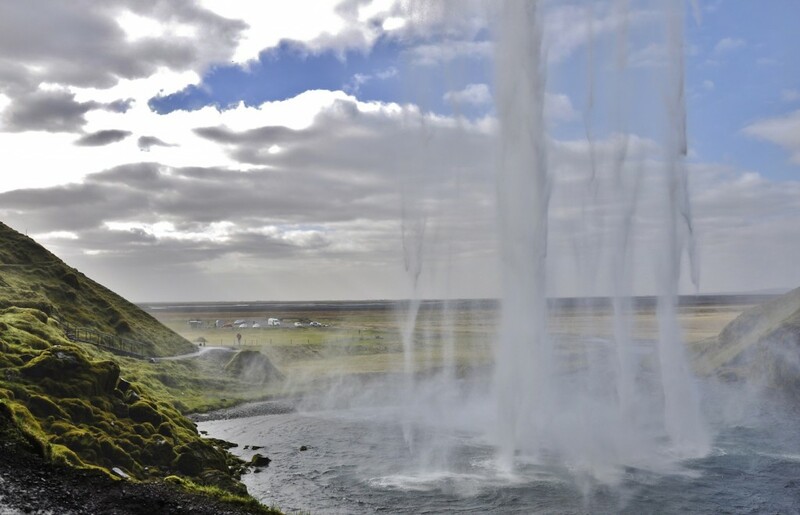 Whether you do it with the national company or just with an amatorial pilot Iceland will totally astonish you for its breath taking beauty. What you have seen by road will astonish you seen by plane. The real wonderland! 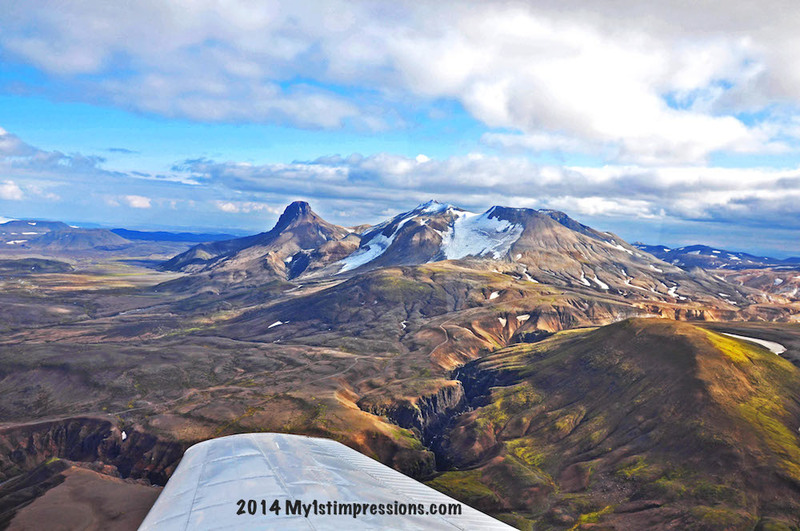 This was my highlight not only of summer but of my year and of my whole Icelandic adventure. 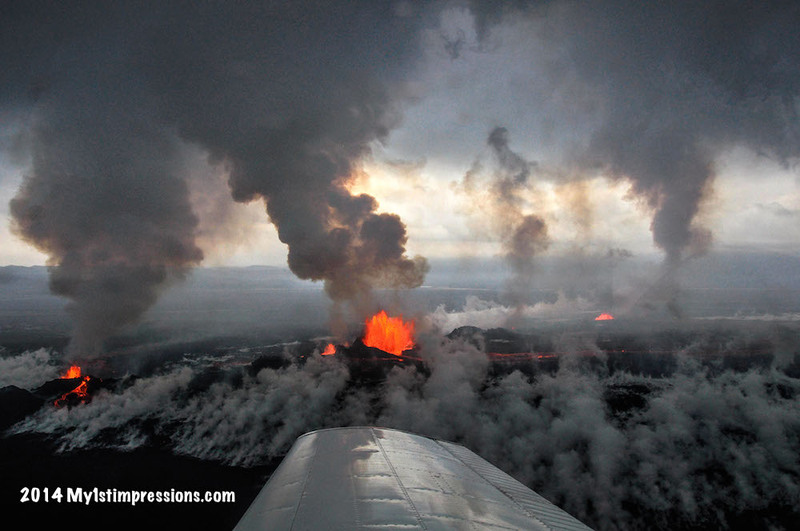 Flying on top of an erupting volcano to see and feel the planet living, evolving, transforming, moving, shaping the world around was emotional and unforgettable. It is like going to Mordor and coming back. The fire enlightening the sky and the horizon tells you of fantasy stories belonging to your imagination and at Holuhrain this becomes part of your world. Only in Iceland! 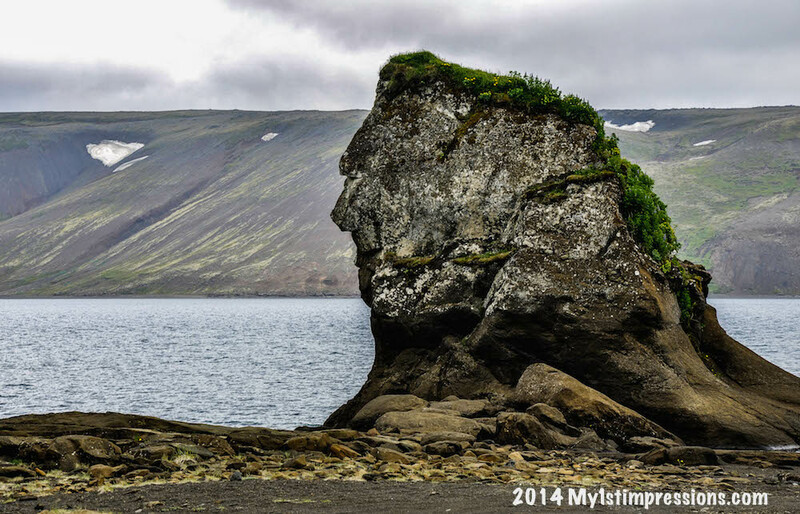 Only in #MyMagicIceland!